Yes, this set was "inspired" by the popular Orlimar "fury" teen edition. (And the best part is the affordable price)! Shipping is only $4.50 to anywhere in the contiguous! We ship most orders within 24 hours! 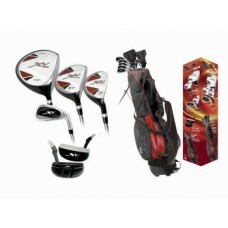 This set of golf clubs from affinity / Orlimar golf is loaded with the latest technology. Fairway: 3 wood (15-degrees) large profile oversize face with forgiving loft. Easy to hit off the tee or off the fairway! 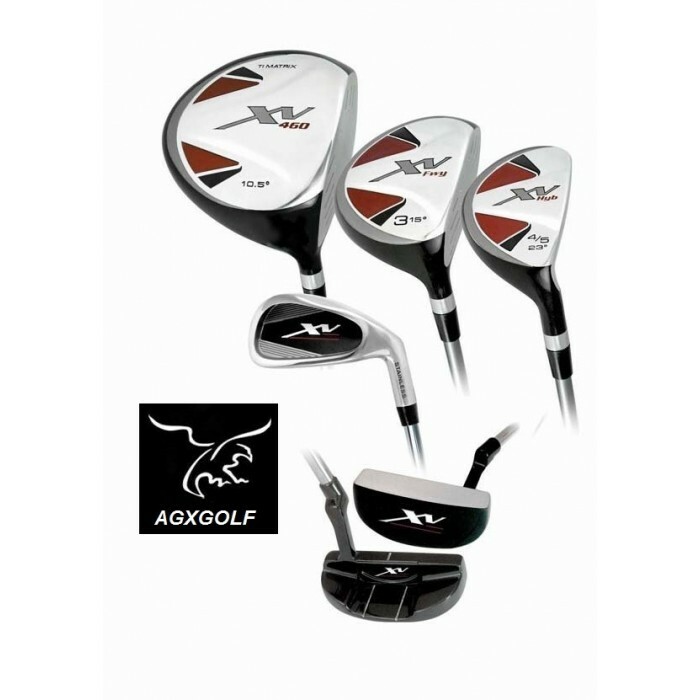 Well crafted xv-460 (Callaway x-tour style) irons are full time shot makers! These clubs are easy to learn with, whether it's a first set or for upgrading from a mix and match set to the newest technology in golf equipment. The distance advantage of the graphite shaft driver will pay off big time. 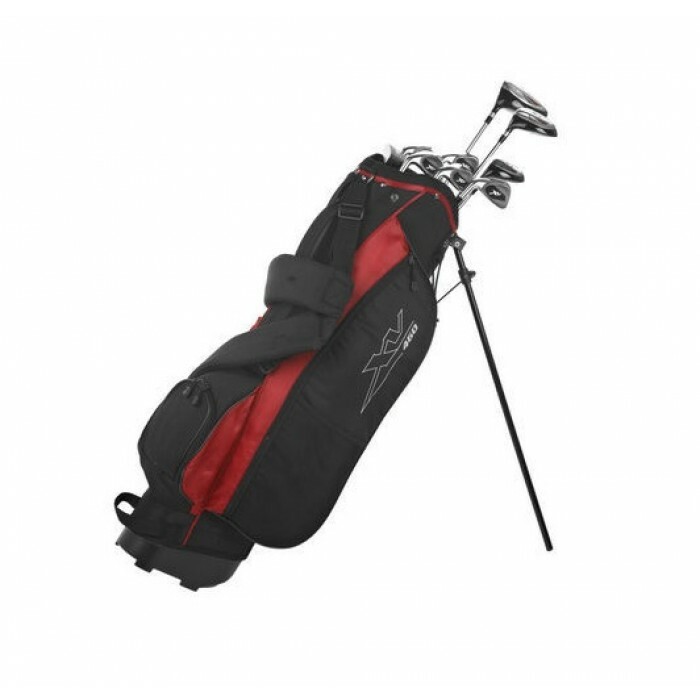 THE XV STAND BAG: This is a terrific value and the best for FIT and QUALITY for the NEW GOLF SET! BOY'S (TWEEN) For HEIGHTS of 4' 7" to 5' 3"